Washington is nothing if not powerful, prestigious, and elegant. 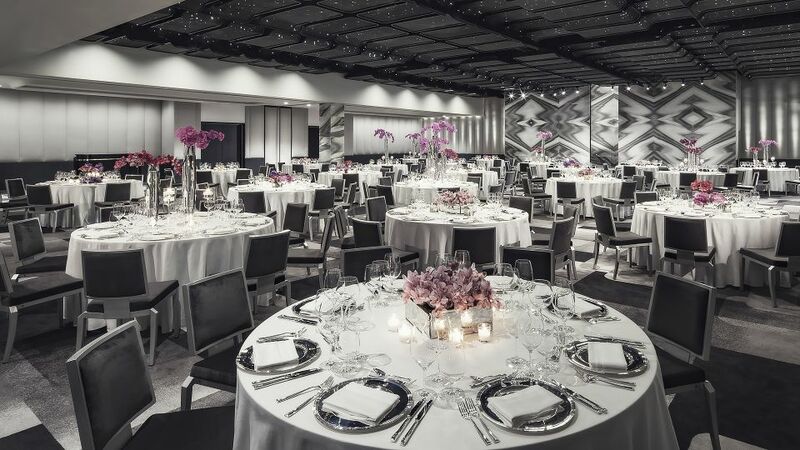 And events at The Watergate Hotel will be nothing less than extraordinary. Flooded with natural light and river views, any one of our carefully designed spaces would be the choice location for this season's most talked about event.